I’m excited to announce my first local book signing! 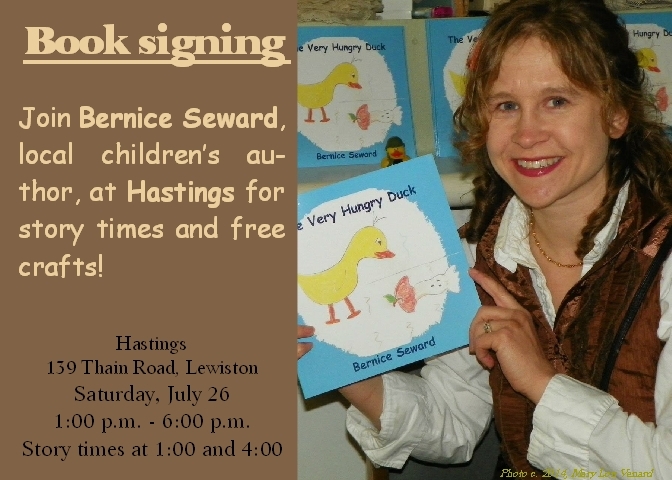 If you live close to the Lewis-Clark Valley, I’d love to see you at Hastings in Lewiston on July 26th. I will be there from 1:00 to 6:00, with interactive story times at 1:00 and 4:00. 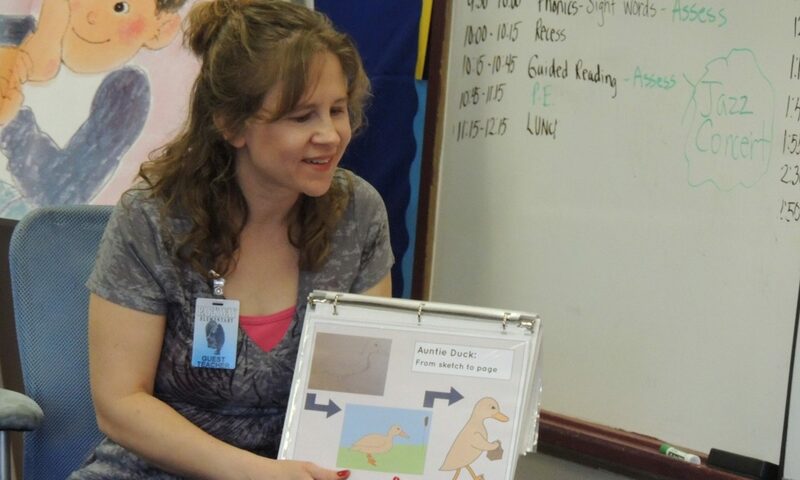 Stop by for a story time and free craft activities, or just to say hi!